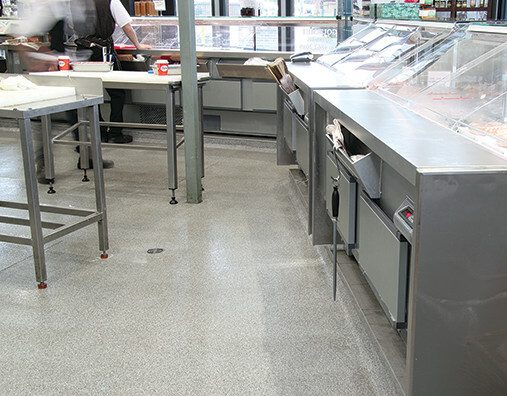 ADVACOAT® products offer the best results for any application; they are anti-microbial and seamless so there is ease for cleaning and maintaining, ideal for restaurants or food preparation areas. 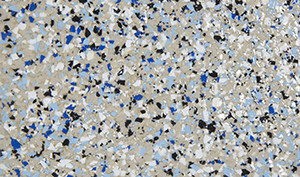 They can be applied in a slip resistant application for safer work environments, specific work areas can be colour coded for any purpose and the product will not dust or chalk. The greatest advantage of the Advacoat Product is it can be applied quickly, offering a same day or next return to service. They can be applied in temperatures from -28 to 93 degrees Celsius, making this product beneficial in cold storage areas as product can be applied without shutting down the areas. Example uses for Polyaspartic are car parks, public areas, airport hangers, butchers and grocery stores, show rooms and retail space, mechanical workshops, domestic garages, driveways and walkways. 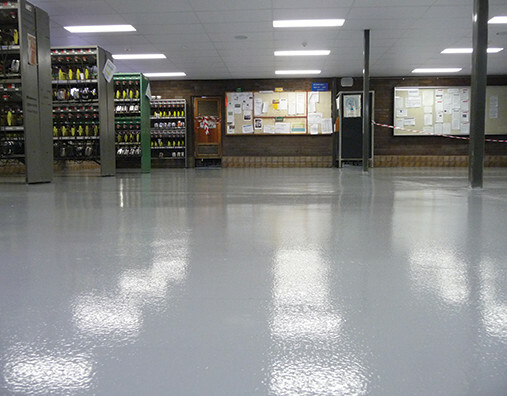 Epoxy coatings can be applied in a slip resistant application for safer work environments, specific work areas can be colour coded for any purpose and the product will not dust or chalk. The greatest advantage of the Advacoat Product is it can be applied quickly, offering a same day or next return to service. ACC 75 Aliphatic Clear Coat is a 75% solids, aliphatic Polyaspartic quick cure. 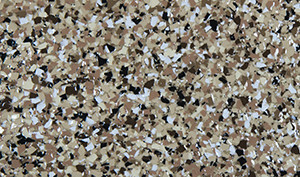 This product is used in residential and light commercial applications. ACC 75 has a low viscosity allowing better penetration into substrates as a prime coat, and eliminating peeling. The high tensile strength of the coating allows this product to better withstand the abuse of expansion and contraction of concrete during temperature changes. 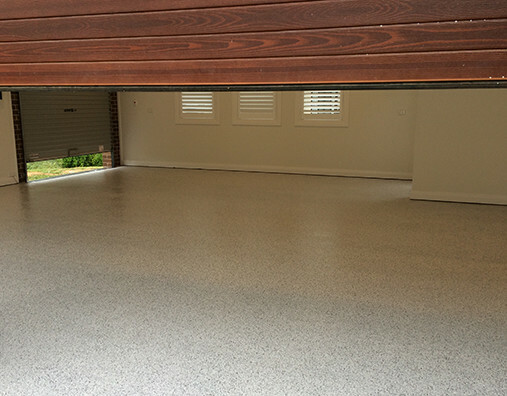 The excellent chemical resistance, gloss and color retention make for the perfect garage floor. 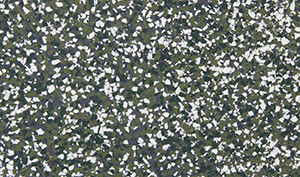 ACC 103 Aliphatic Clear Coat is a 100% solids, aliphatic Polyaspartic quick cure floor coating based on new Polyurea technology. This product is used in commercial and light industrial applications. Due to its ability to withstand industrial equipment, this product can take abuse from steel wheeled carts and forklifts with minimal cracking and peeling. ACC 103 is used by itself or in combination with other materials to produce coatings and liners on concrete, metal and wood substrates. This product produces an extremely tough film at any thickness. 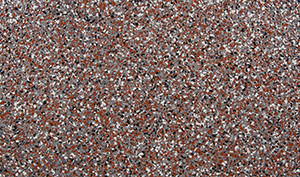 Its composition makes it suitable for applications requiring color stability and gloss retention. 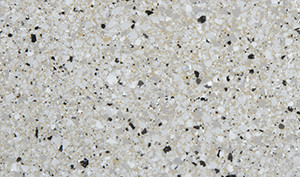 MOISTURE-LOK Deep Penetrating Moisture Barrier is a single component, modified silicate solution supplied as a ready-to-use moisture barrier and sealer for concrete. Moisture-Lok is water soluble and non-toxic. It's designed for use in both interior and exterior applications as a penetrating moisture and vapor barrier. ACC 400 Water Borne Epoxy is a two component water based epoxy coating that exhibits excellent characteristics that rival solvent based products. 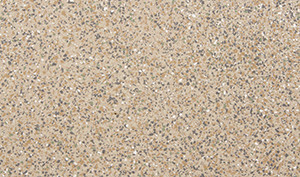 ACC 400 has superb chemical resistance, abrasion resistance and substrate penetration. 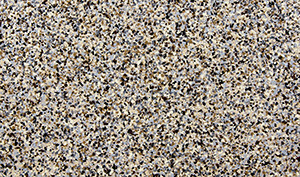 ACC 400 Water Borne Epoxy is recommended for priming or coating concrete, wood or masonry. 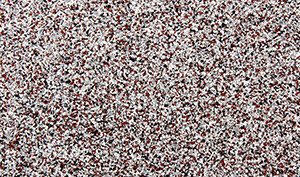 This product is ideally used to prime concrete for most epoxy/polyurethane systems. AACC Water Borne Urethane is a water borne urethane used for coating or sealing. 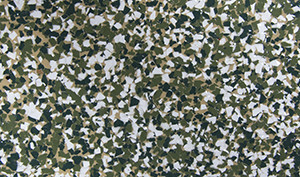 This is a thin mil application product ( Under 5 mils ). This product can have thin, multiple coats when trying to achieve a higher build. ACC Water Borne Urethane is used as a protective top coat over coating systems to enhance gloss and wear resistance or as a matte finish to diminish gloss. 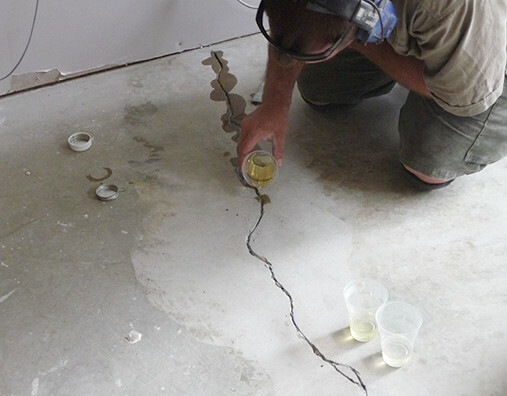 This product may be applied directly to properly prepared concrete, metal or wood. ACC Water Borne Urethane may be used as a carrier for a Anti Microbial additive. "Advacoat came in the morning, got it completed in one day and I was able to pack up my garage that night. I then returned my car onto it the very next day. It's an outstanding floor." ACC 101 Quick Patch is a specially formulated polymer rapid curing patch material. 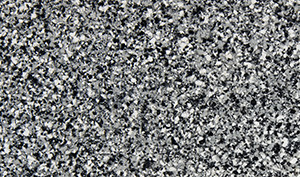 This product is designed to fill in pinholes in concrete and makes an excellent mortar patch when mixed with silica sand and concrete dust. 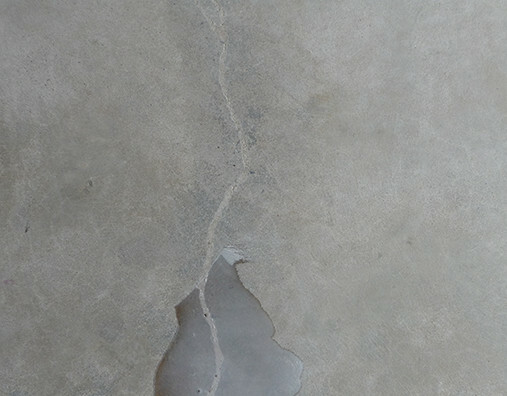 It is designed for use in both interior and exterior concrete repair. This product makes repairing concrete for coating applications quick and easy, eliminating long periods of downtime. ACC 201 Joint Filler is a quick cure product used to fill interior random cracks, control joints or new construction joints on horizontal concrete surfaces. 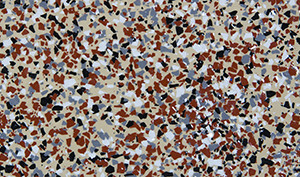 This product can be custom color matched upon request. ACC 201 is designed specifically for industrial floor applications receiving heavy vehicle traffic from forklifts and steel wheeled carts. This is ideal for cold storage facilities, freezers and food processing plants where time and temperature are of serious concern. ACC Anti Microbial Additive is a natural substance that is embedded in resinous products without changing the physical or mechanical characteristics of the product. This additive provides permanent antimicrobial protection; full time protection that inhibits the proliferation of bacteria, mold, mildew, and fungi. ACC Anti Microbial Additive is non-leaching, non-consumable, environmentally friendly, and green. Incorporated into polyaspartic, epoxy or polyurethane coatings, the anti microbial properties will last for the life of the coating. Normal wear exposes new anti microbial protective elements. © Copyright ADVACOAT® 2016. All rights reserved.